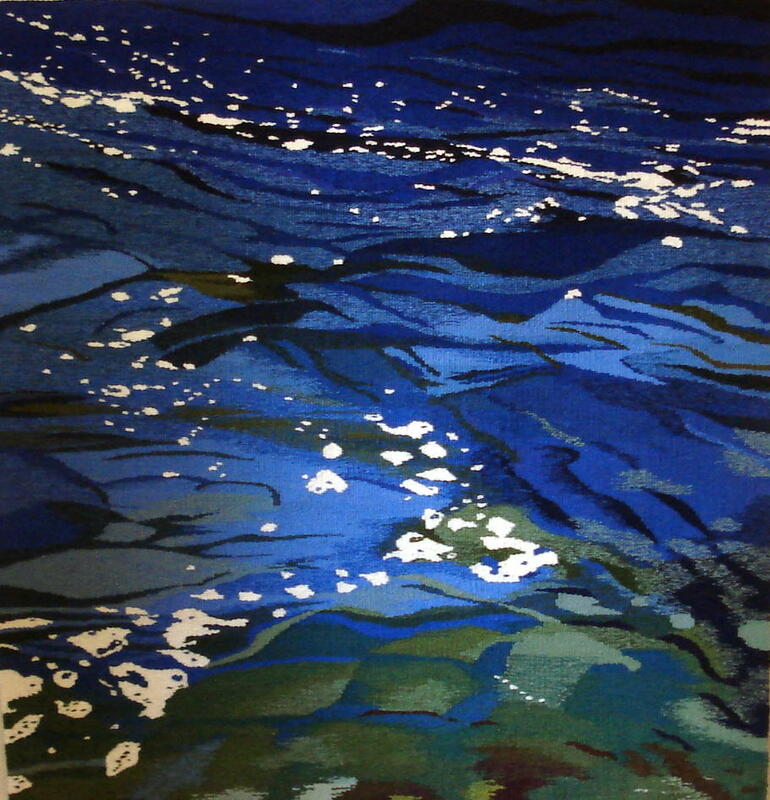 New tapestry inspired by a day fishing on the Methow River. I find my work is looking more and more abstract these days though the focus and emphasis remain the same. You are currently browsing the Tapestrygirl's Blog blog archives for April, 2011.